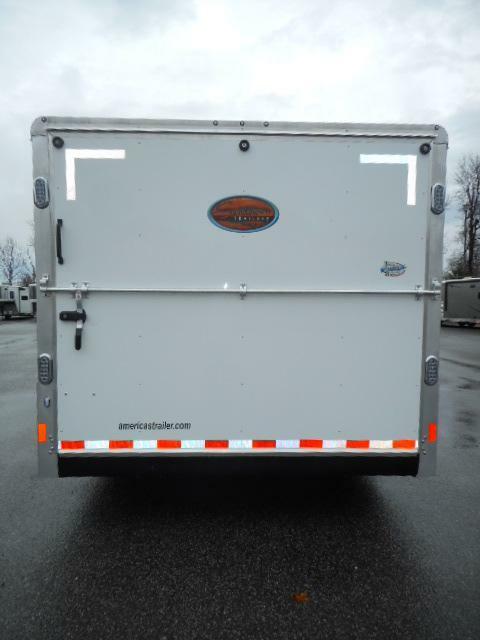 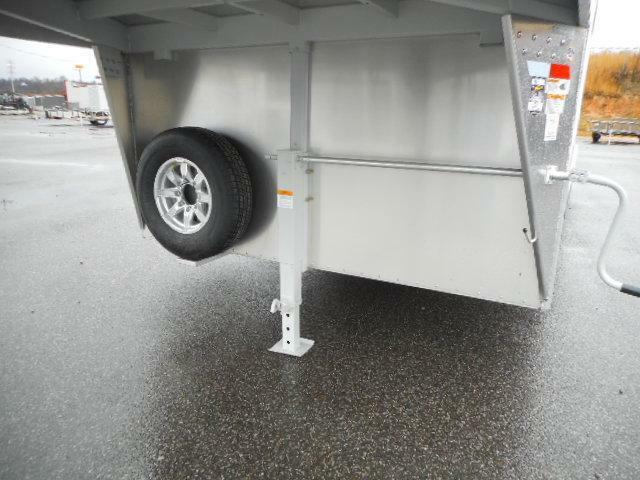 This 2019 Sundowner 24' GN cargo trailer is just in on the lot. 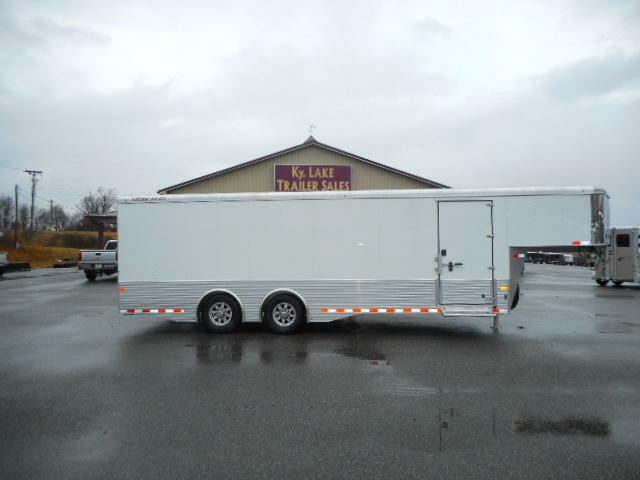 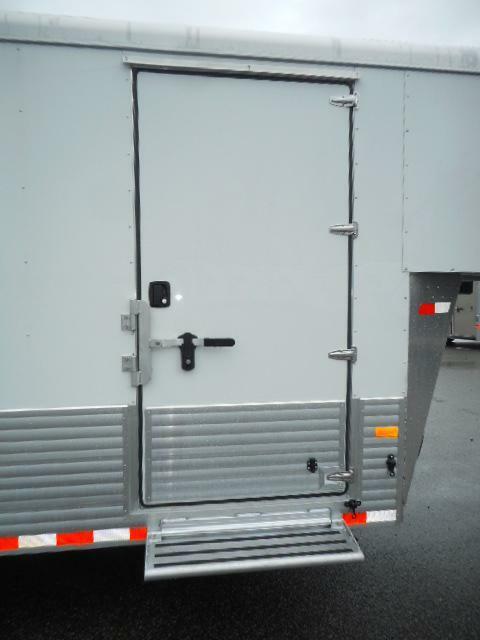 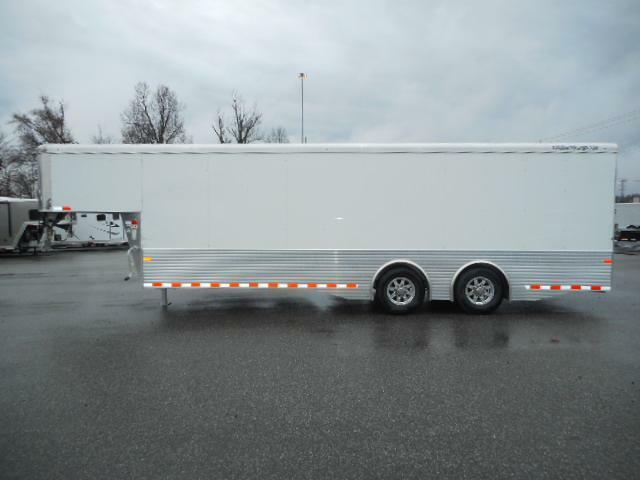 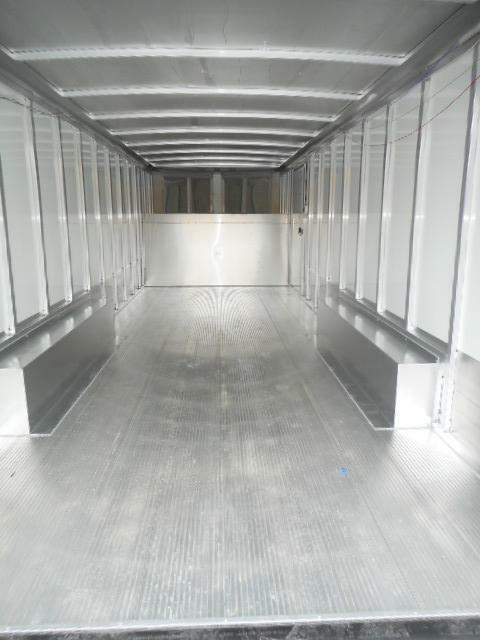 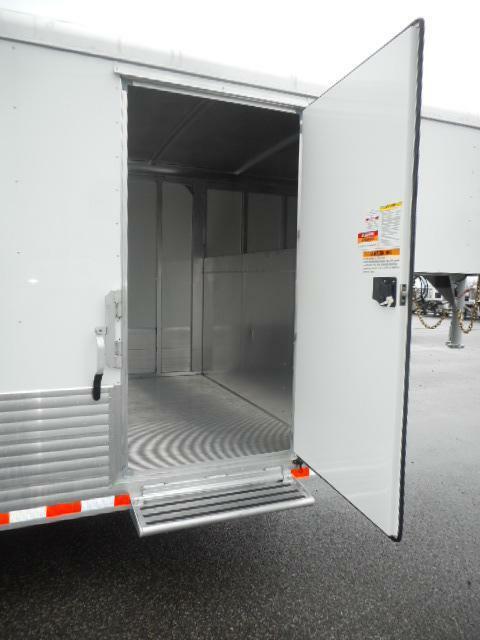 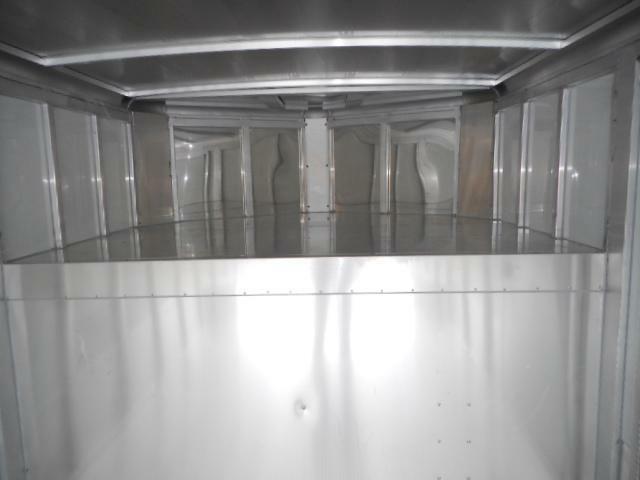 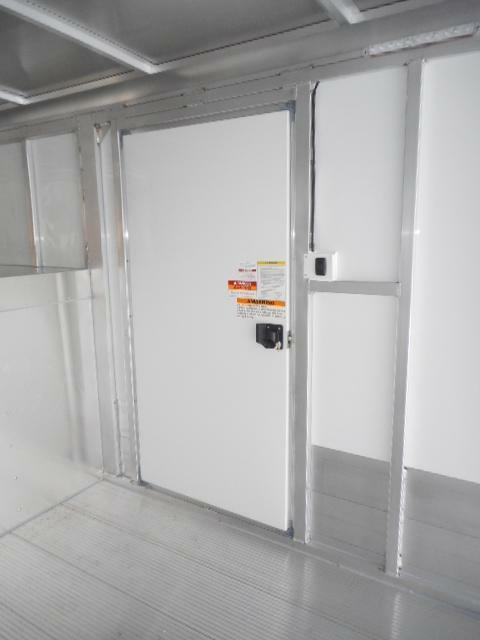 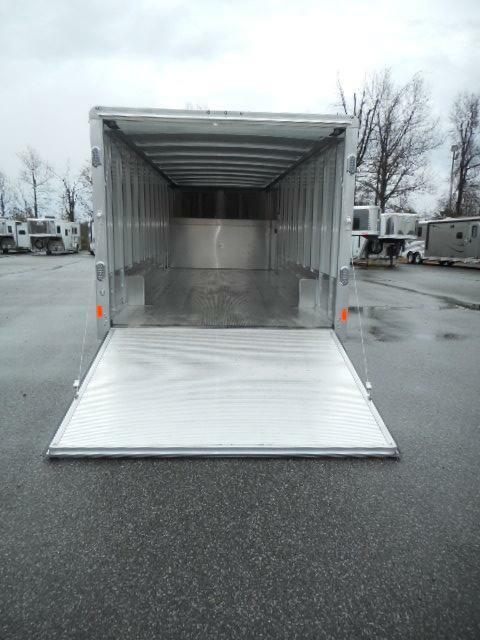 It is white in color and 8' wide and 24' long with 7K spread axle, side access door, 7' interior height, rear ramp door with cable assist, stainless nose, and aluminum floor. 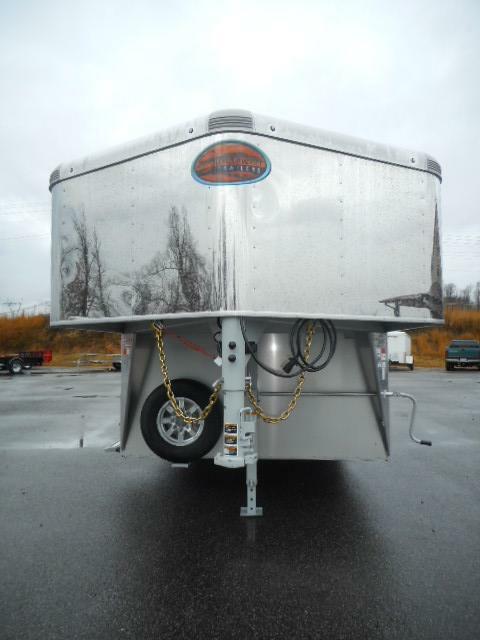 Priced to sell at $21,995.00.